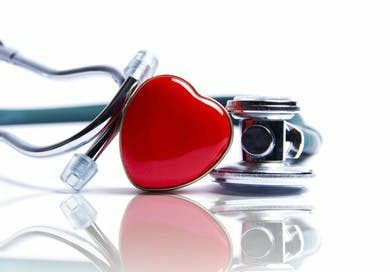 Heart disease that can consist of coronary heart disease, heart attack, congestive heart failure, and congenital heart disease is reported to be the leading cause death for men and women in the United States which is one of the reasons it is becoming recognized as a national problem. With the inclusion of high blood pressure and elevated cholesterol it is estimated that about 60 million Americans have a cardiovascular disease (CVD). To date, the Framingham Heart Study continues to serve as a critical element towards achieving a better understanding of CVD and assisting with the development of diagnostic tools for the condition. While cardiovascular disease is still recognized as a national problem that is the leading cause of illness and death in the United States, the performance of the Framingham Heart Study serves as the foundation for addressing this issue. Abimbola Farinde, PhD is a healthcare professional and professor who has gained experience in the field and practice of mental health, geriatrics, and pharmacy. She has worked with active duty soldiers with dual diagnoses of a traumatic brain injury and a psychiatric disorder providing medication therapy management and disease state management. Dr. Farinde has also worked with mentally impaired and developmentally disabled individuals at a state supported living center. Her different practice experiences have allowed her to develop and enhance her clinical and medical writing skills over the years. Dr. Farinde always strives to maintain a commitment towards achieving professional growth as she transitions from one phase of her career to the next.